Join us for a night of high energy soul and blues music with Blues Brothers Rebooted. 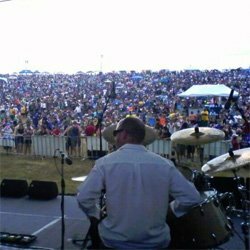 Free Show tonight! 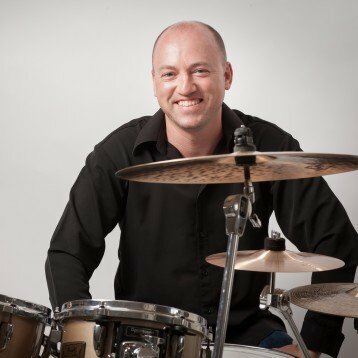 If you have any queries regarding learning drums in the Northern Beaches and Hornsby areas, teaching at your school, band camps, drum tuning / setup, hiring me to play on your recording. Or if you’re looking for a fill in or session drummer please get in touch.